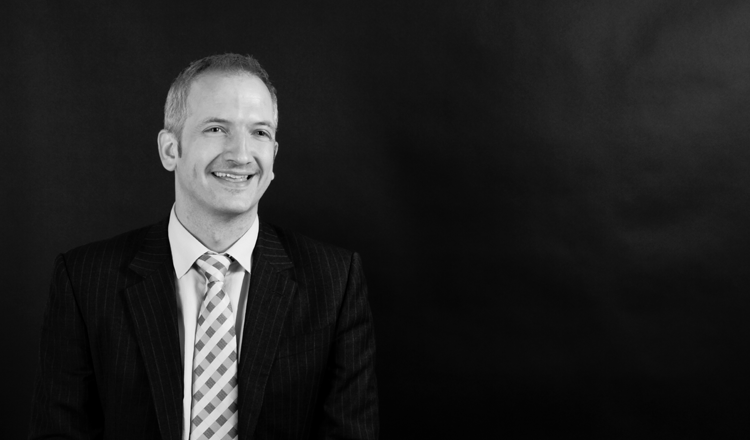 As the head of our Employment Law Team, Neil Ashley is the only barrister in the Eastern region whose practice comprises entirely employment and discrimination work. Neil has practiced in this field, representing both employers and employees, for 15 years. He has earned an excellent reputation and is well-respected by Employment Judges and EAT Judges. He has represented employers including local authorities, the Police, health trusts, airlines and blue-chip companies. His substantial experience includes non-contentious work such as drafting contracts and policies, and advising on issues such as the employment law implications of mergers and acquisitions. Neil has developed particular expertise in the field of equal pay. On the contentious side, Neil has defended employers in Tribunals throughout the UK and in the Employment Appeal Tribunal. His work covers the entire range of proceedings, from straightforward unfair dismissals to complex discrimination and protected disclosure claims. Neil maintains a substantial Claimant practice, including representing employees in sensitive cases such as bullying, harassment and discrimination claims. In most years he averages an aggregate compensation for claimant clients of between £1m and £1.25m. Beyond this, Neil delivers training for companies on the complexities of employment law and offers advice and guidance to solicitors and HR professionals on both contentious and non-contentious issues. He also provides investigatory services relating to complex, sensitive or high-profile employee relations or governance investigations. He is on the Bar Council Public Access Register and is accredited to provide advice direct to companies, organisations and individuals under the Public Access Rules. Neil is top-ranked as a leading employment barrister in both The Legal 500 (2014) and Chambers & Partners (2014) directories and have held this status for 6 years. Whitfield v. Cleanaway UK: Neil was the first barrister to win damages for sexual orientation discrimination. Nouchin v. Norfolk County Council & Anor UKEAT/0240/12/DM: Neil holds the record for the highest costs order made against a Claimant in the history of the Employment Tribunals – £187,000, upheld by the EAT on appeal.